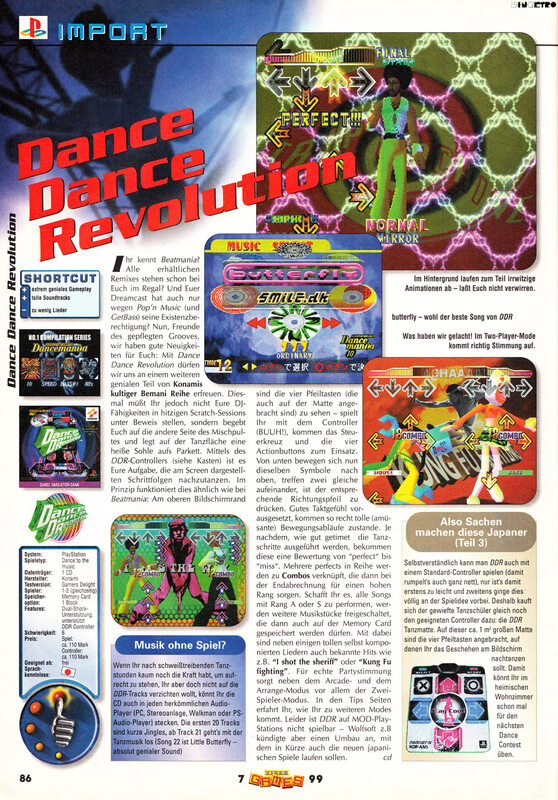 Dance Dance Revolution brings the dance floor to the home floor. 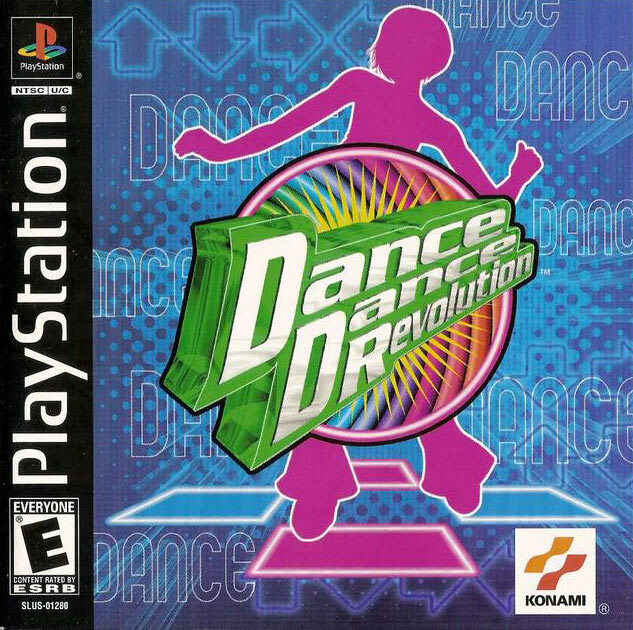 Straight from the arcades, the hottest dancing game lets you step into the spotlight and show your moves on the PlayStation® game console. Heat up the dance floor and put your skills to the test as you move to the groove. Let the pulsating music and colorful graphics excite your senses while you become a star. 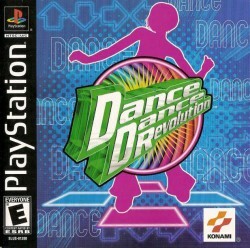 The first dancing game to combine fun, excitement, competition, choreography and a great workout. Multiple difficulty settings and exciting two-player modes makes DDR easy to learn for all ages. Dance to over 25 high-energy songs, including pop, disco, Latin, techno and house. Special Work-Out mode allows you to have fun getting in shape while tracking colorie-burning. Re-create the arcade hit experience in your living room with Konami's Dance Dance Revolution controller.